David Wonder, the ever talented gospel singer is back. He is currently hitting the headlines with the song washangaze. In his song, Wonder calls on God to let his light been seen and surprise people. 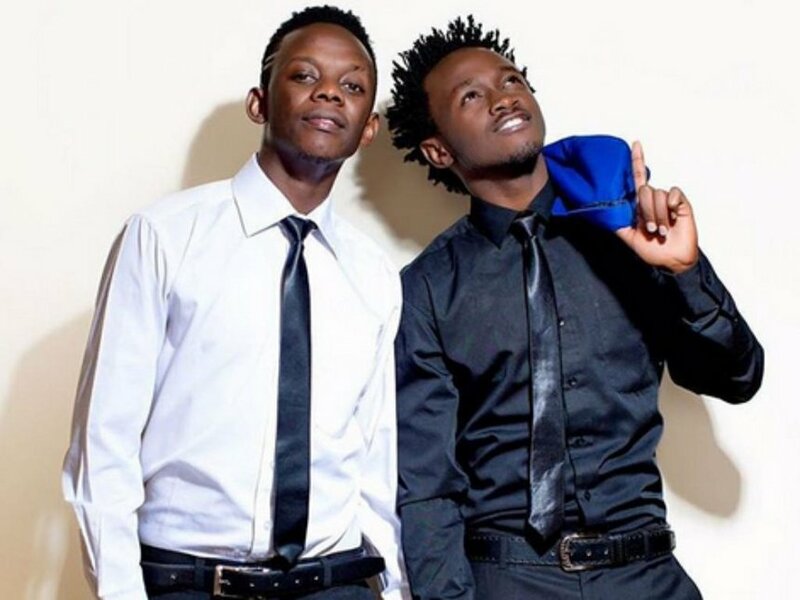 He hit the headlines three months ago when he left EMB, Bahati’s record label. In an exclusive interview with Mpasho.co.ke, the singer said that it was all a misunderstanding between him and the record label. So when did he last communicate with Bahati? I texted him when he shared a post about me on Instagram. He didn’t reply.